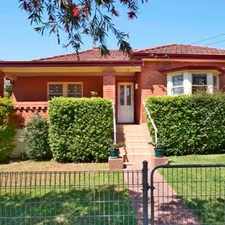 191 Hawkesbury Road is an eight minute walk from the Blue Mountains Line and the T1 Western Line at the Westmead Station Platform 2 stop. 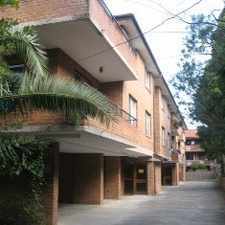 This apartment is in the Westmead neighborhood in Sydney. 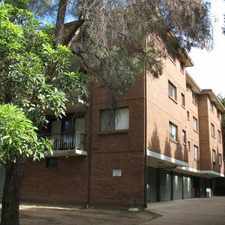 Nearby parks include Parramatta Park, M.J. Bennet and Robin Hood Park.  191 Hawkesbury Road has a Walk Score of 67 out of 100. This location is Somewhat Walkable so some errands can be accomplished on foot. 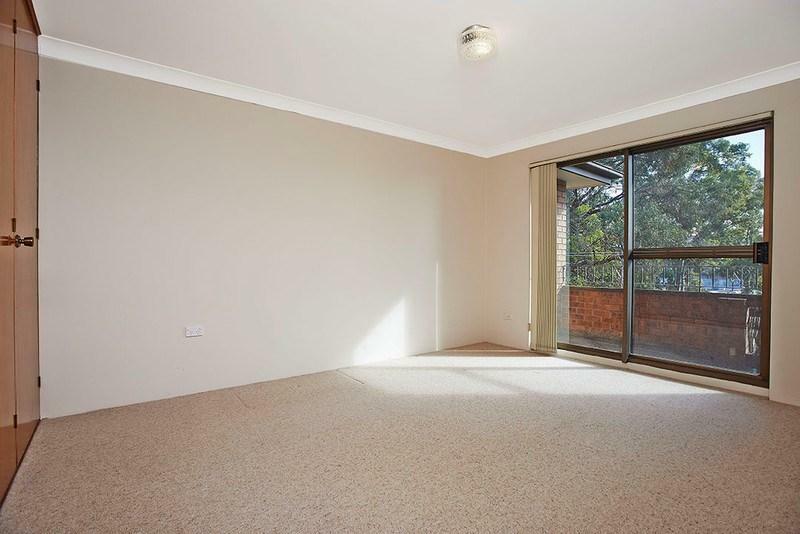 Spacious well presented two bedroom unit located in the heart of Westmead. Features include separate formal lounge and dining, fully renovated bathroom, large neat and tidy kitchen, huge wrap around balcony off lounge and both bedrooms, internal laundry and lock up garage. 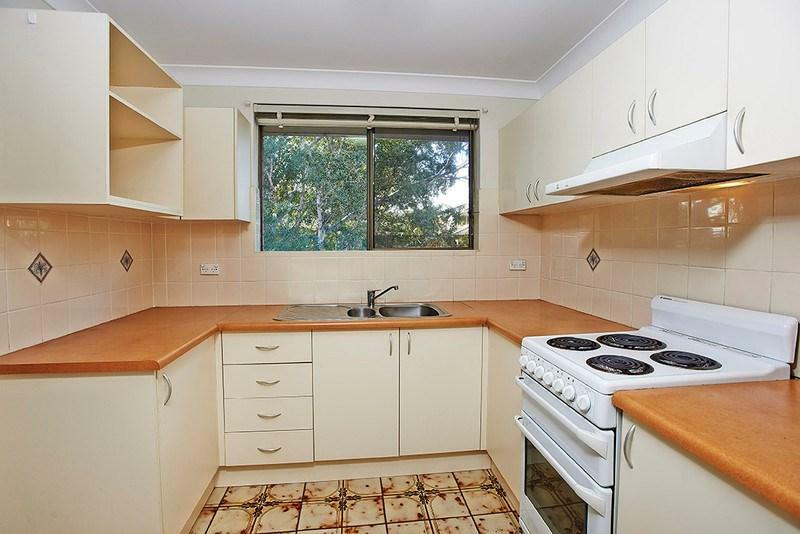 Close walk to Westmead Hospitals, Train station and Schools. Call NOW for an INSPECTION!! Explore how far you can travel by car, bus, bike and foot from 191 Hawkesbury Road. 191 Hawkesbury Road has good transit which means many nearby public transportation options. 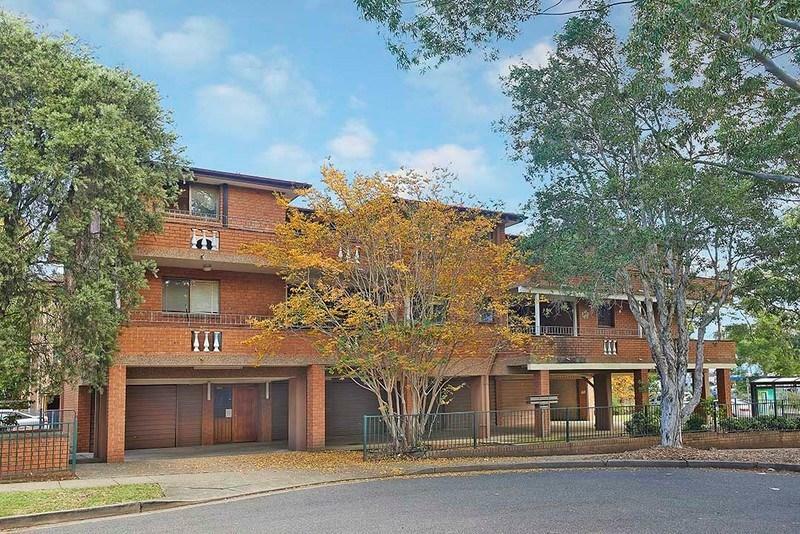 191 Hawkesbury Road is in the Westmead neighborhood. 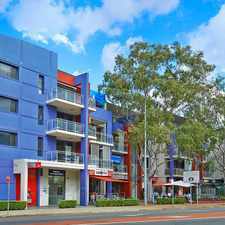 Westmead is the 147th most walkable neighborhood in Sydney with a neighborhood Walk Score of 71.